This Outstanding Home has a Spacious Floor Plan & a Wide Range of Features that are sure to be a hit w/ your family. This Outstanding Home has a Spacious Floor Plan & a Wide Range of Features that are sure to be a hit w/ your family. 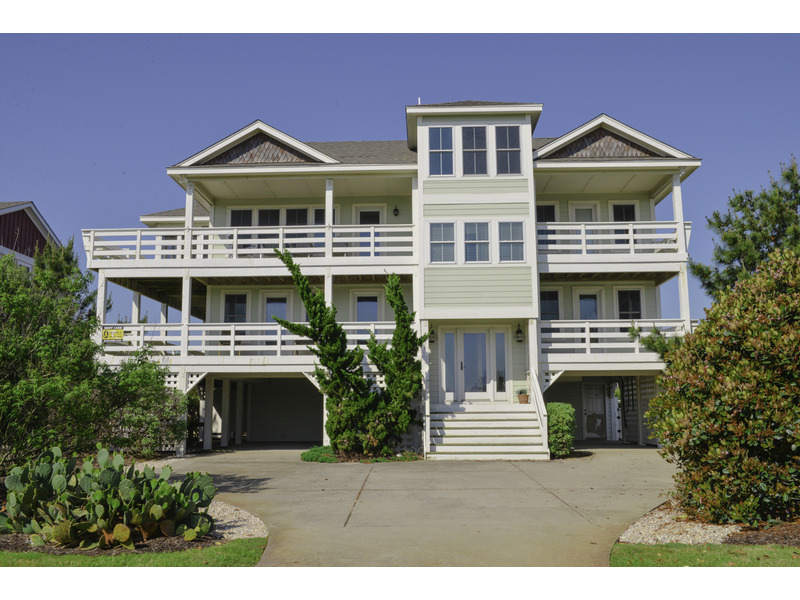 Situated on a high dune ridge in the Sea Scape Golf Community in Kitty Hawk, this home provides Great Ocean Views & the luxury of having your own Private Swimming Pool. 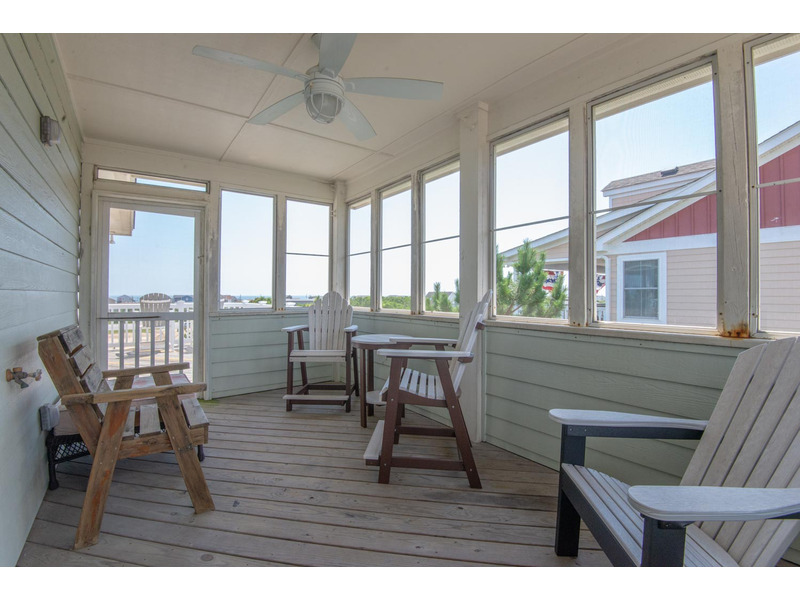 There are 3 Spacious Levels w/ ample living area, a Rec. 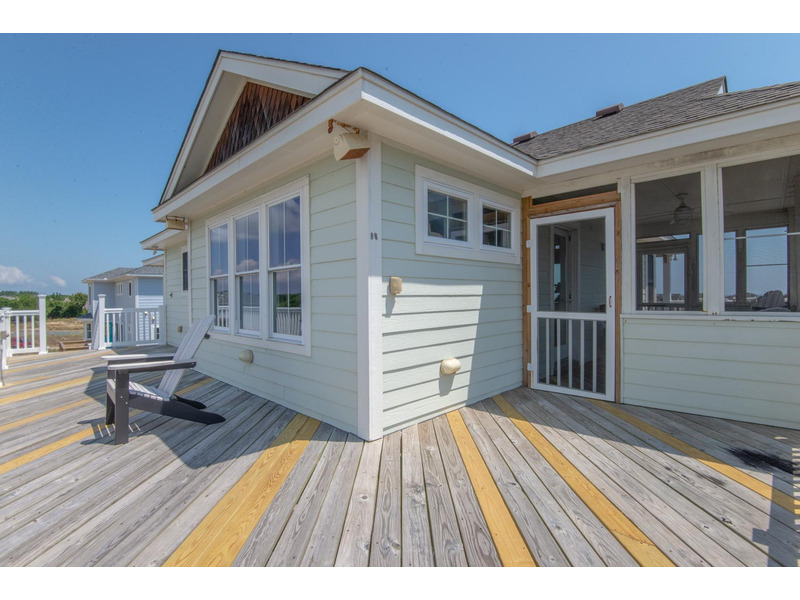 Room w/Pool Table, Wrap Around Decks, & a Hot Tub that is perfect for relaxing. Ground Level: Parking for 4 Cars, Covered Entry, Rec. Room w/Pool Table, TV, Wet Bar w/Full Size Refrigerator & Bar w/Seating, Den w/TV, Half Bath, Access to Patio Area, Private Swimming Pool, Hot Tub, Enclosed Outside Shower, & Gas Grill. 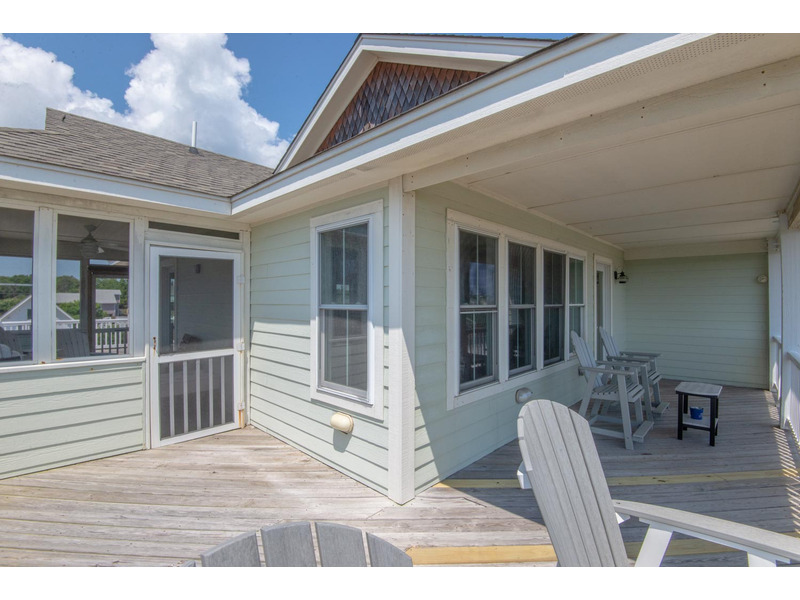 Mid Level: 4 Bedrooms (2 Master Suite w/Kings, TVs, & Full Baths (Showers Only), 1 w/Queen & TV, & 1 w/Bunk Set), Shared Full Bath, Den w/TV, Laundry Area, Wrap-Around Covered Deck w/Deck Furniture. 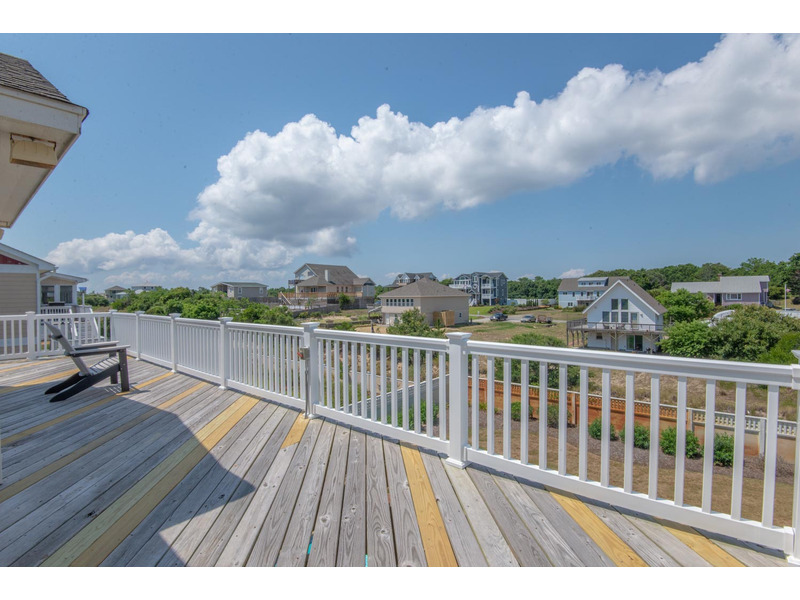 Top Level: Living/Dining/Kitchen Area, TV, DVD, Gas Fireplace, Bar Seating in Kitchen, Half Bath, Master Suite w/King, TV, & Full Bath, Screen Porch w/Furniture, & Covered Deck w/Deck Furniture, Golf Course Views, & Ocean Views. 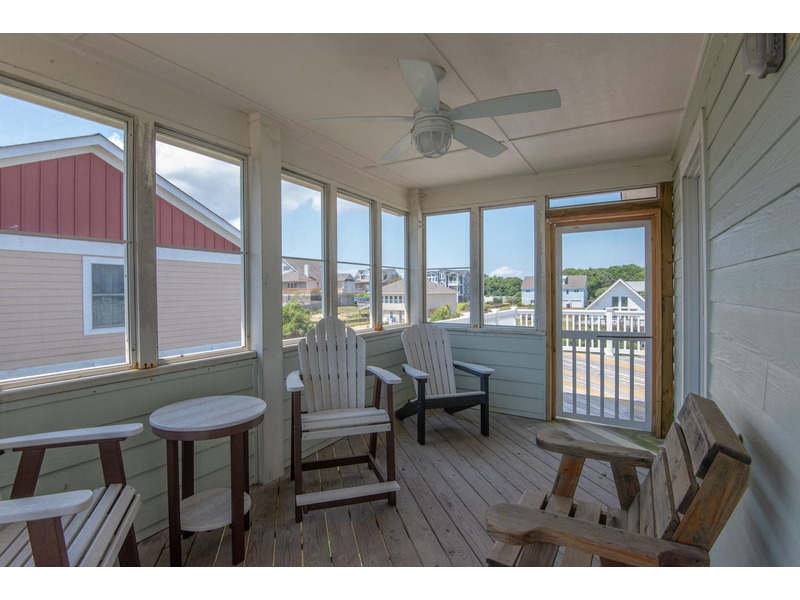 Features include: C/AC & Heat, Washer/Dryer, Dishwasher, Microwave, Phone, TVs, DVD, Stereo w/CD, Wireless Internet, & Pool & Deck Furniture. No Pets. This is a Non-Smoking Unit. To send a reservation request to the manager of "Good Call (#422)", complete the following form. When you click the "Send Request" button an e-mail will be sent to the manager and a copy will be emailed to you, along with details on how to complete your reservation. 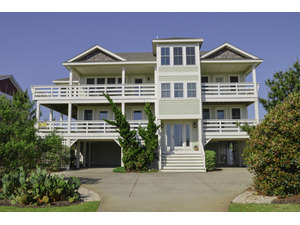 I saw Good Call (#422) advertised on www.RentABeach.com and I am interested in renting. Clicking 'Send Request' will immediately forward this information to the manager of Good Call (#422), which is Joe Lamb Jr. & Associates. An email copy of your request will be sent from support@rentabeach.com to the address you provided above.